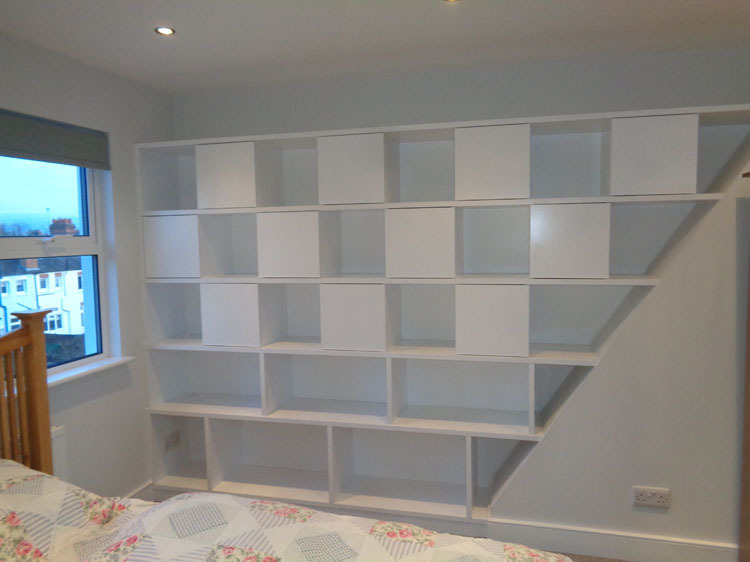 Having your bedroom redesigned is something that can be quite exciting, and this is even more the case if you know you haven’t done very much to your bedroom for a number of years. 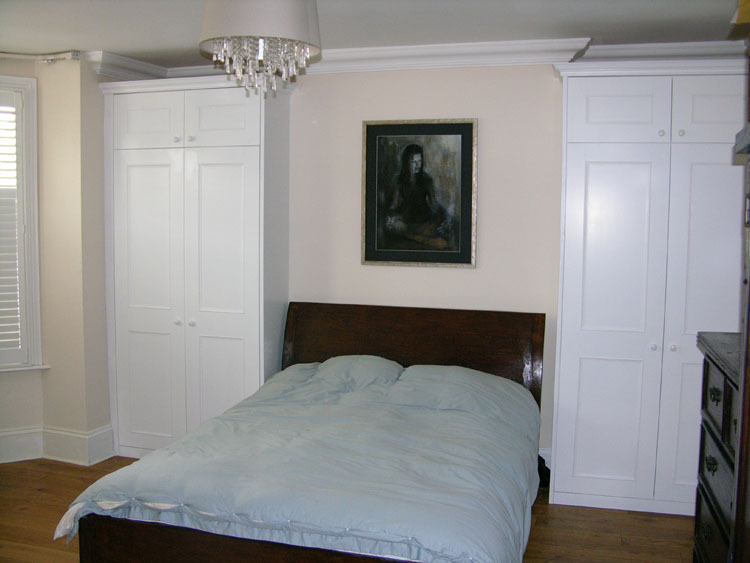 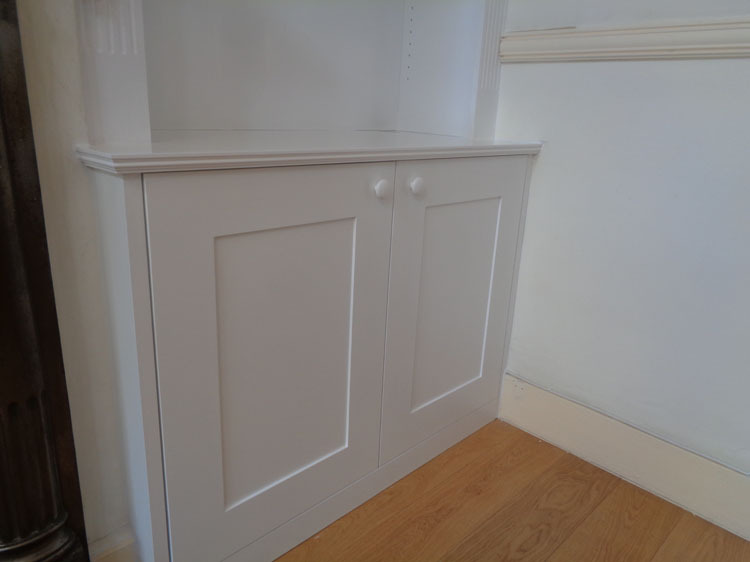 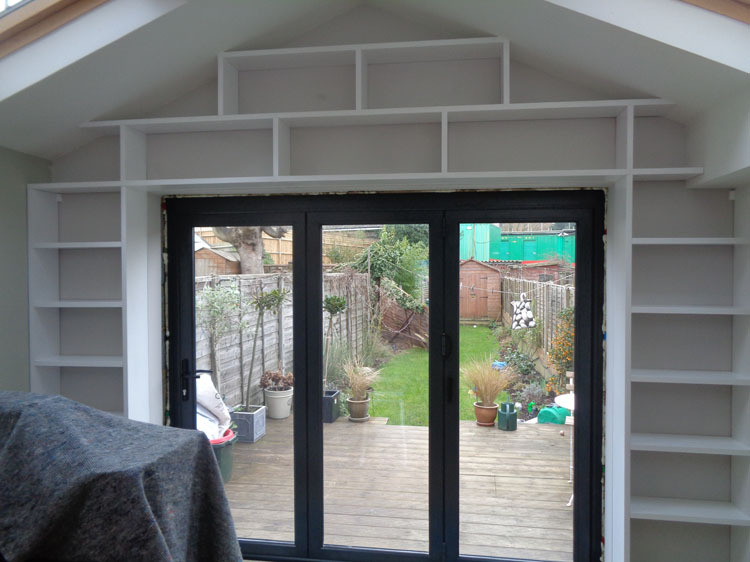 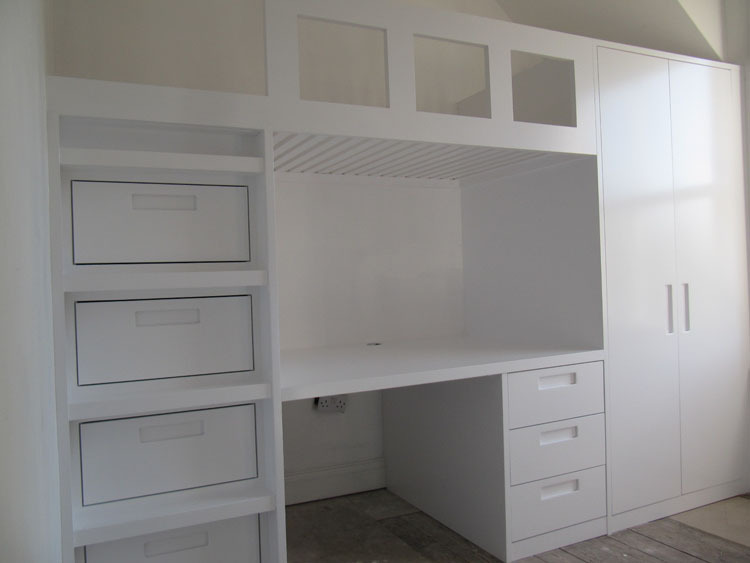 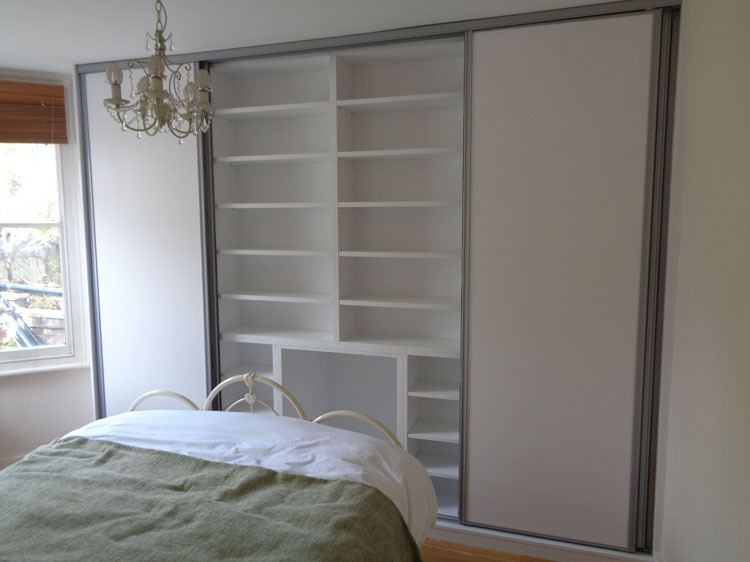 If you have been struggling for space in the bedroom of your Gerrards Cross home, you may even have thought about having an extension built, or about moving home, however you should usually find that this doesn’t have to be the case, as you can simply have some fitted wardrobes fitted instead. 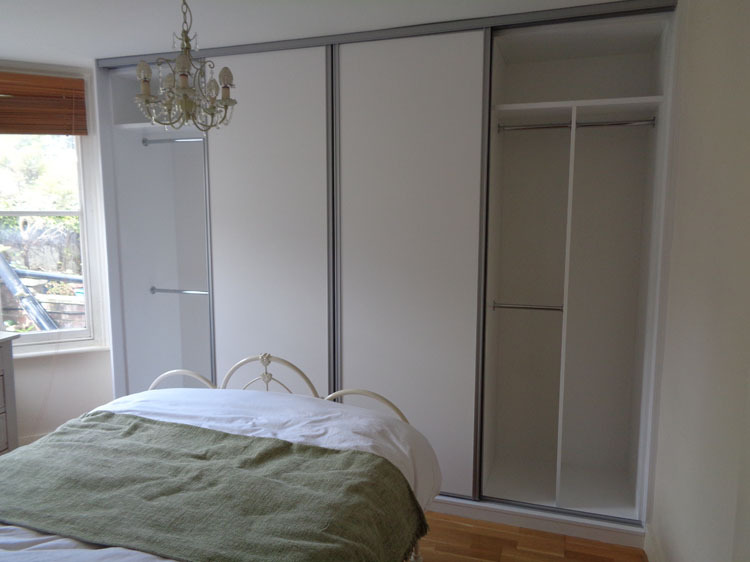 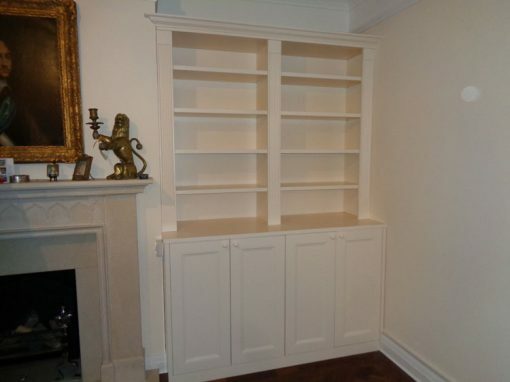 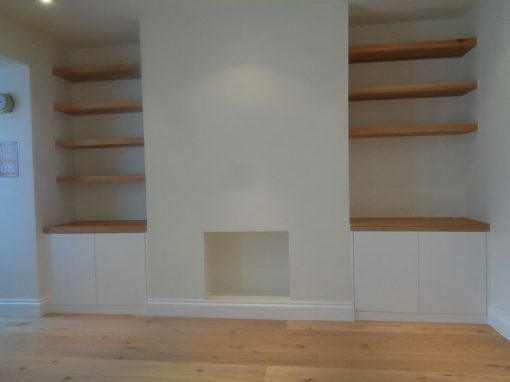 This is a great idea to think about, as you could find that the kinds of wardrobes you can buy in the shops simply don’t fit in with the kind of space you might have available in your room. 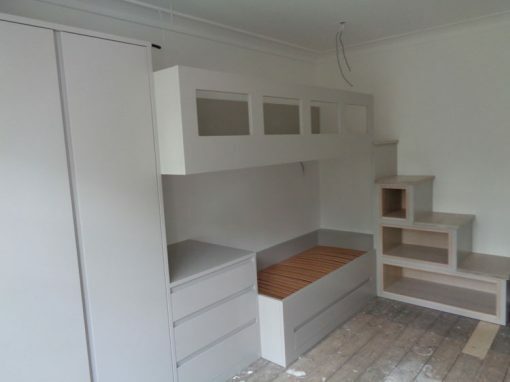 Because of this, it can make a lot more sense to have something built that has been designed just for you. 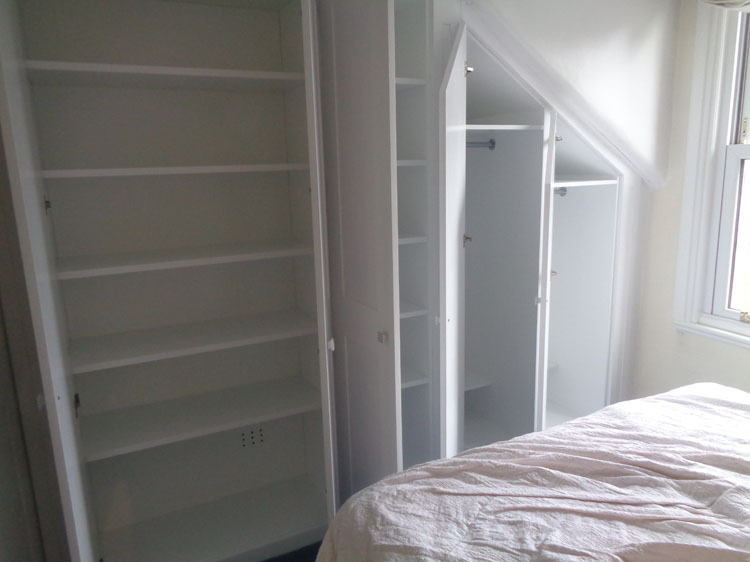 This means that there will be no wasted space in the room at all, and your belongings will all have somewhere that they can live. 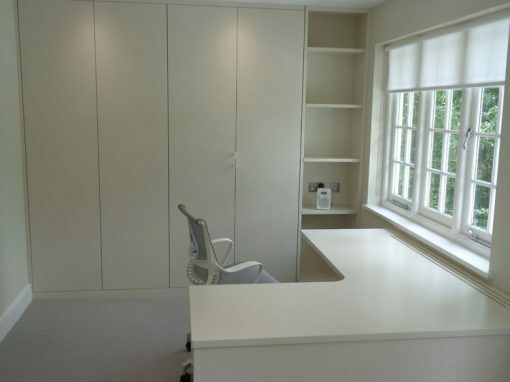 Ultimately, this is something that could make your space a lot nicer to live in, so there is no doubt that it is more than worth contacting an expert to see whether there is anything that they can do for you.